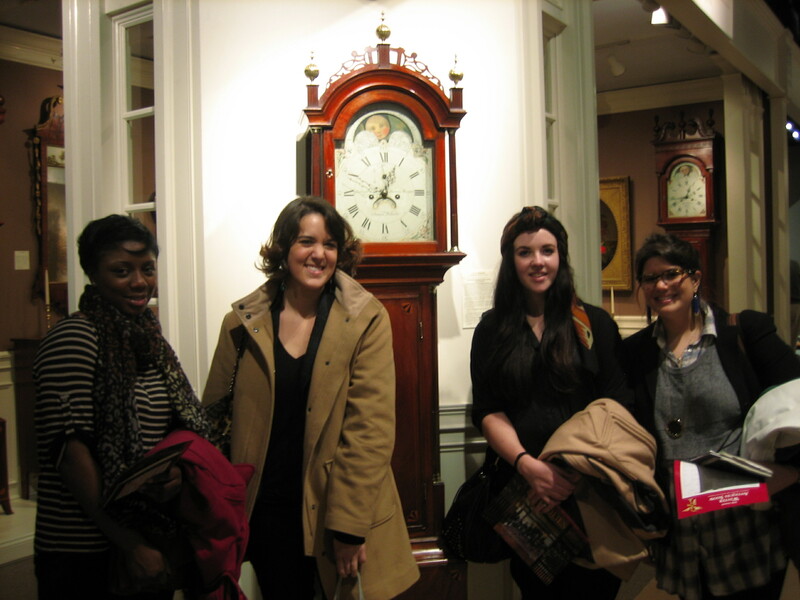 2013 Senior Seminar: History of Collecting—Exciting Class Tour of Sotheby’s! 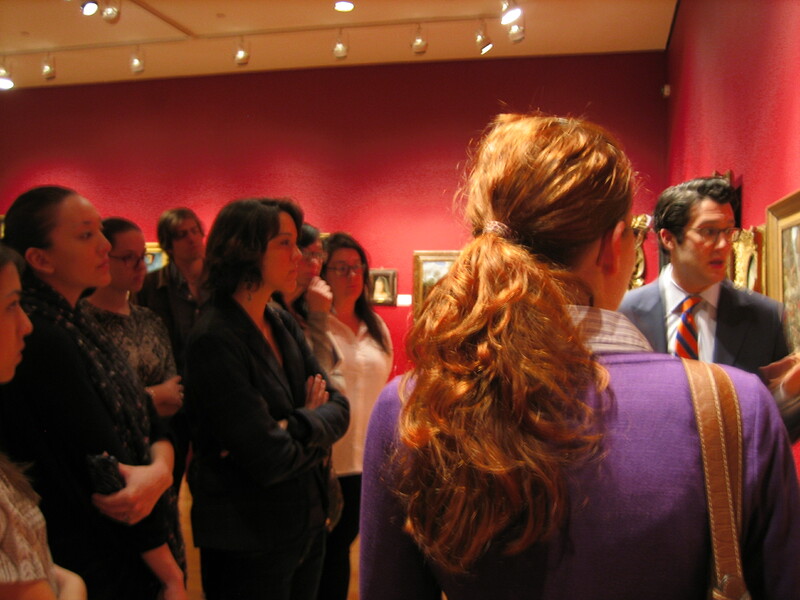 Tuesday, January 29 2013, Dr. Hofrichter took her Senior Seminar class to Sotheby’s to view the exhibition of Important Old Master Paintings and Sculpture before the auction, January 31-February 1. 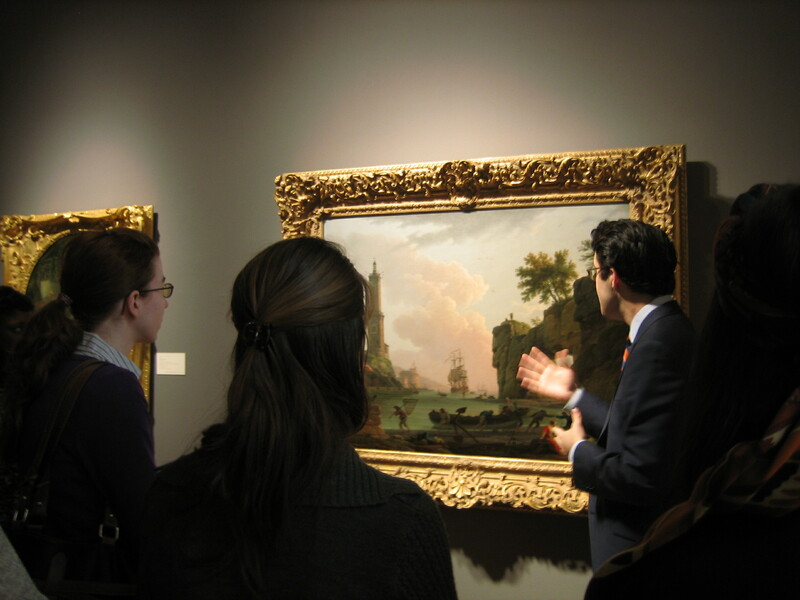 Old Master Specialist David Pollack spoke to the students about attribution, condition, and provenance. While at Sotheby’s they also met Dr. Walter Liedtke, the Curator of Dutch, Flemish, and Spanish paintings at the Metropolitan Museum of Art. 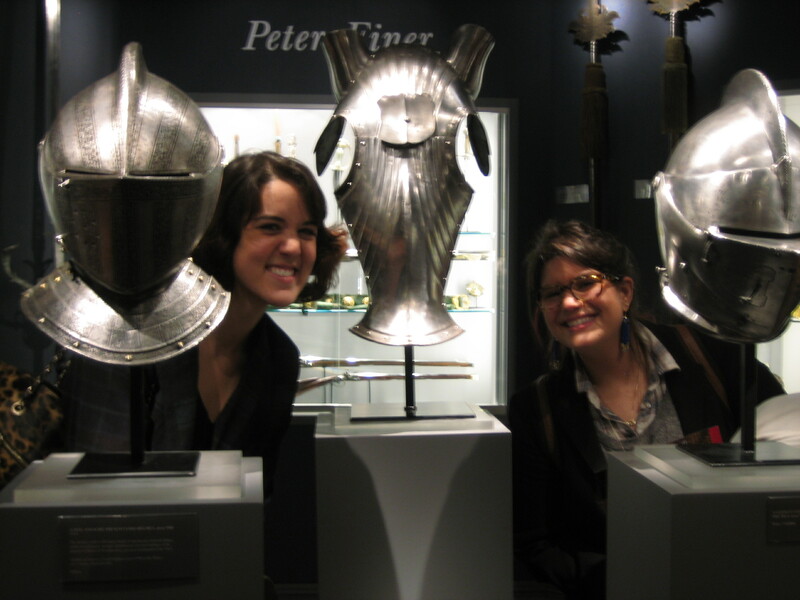 On the same day, some of the students were able to accompany Dr. Hofrichter to the Winter Antiques Show at the Park Avenue Armory.